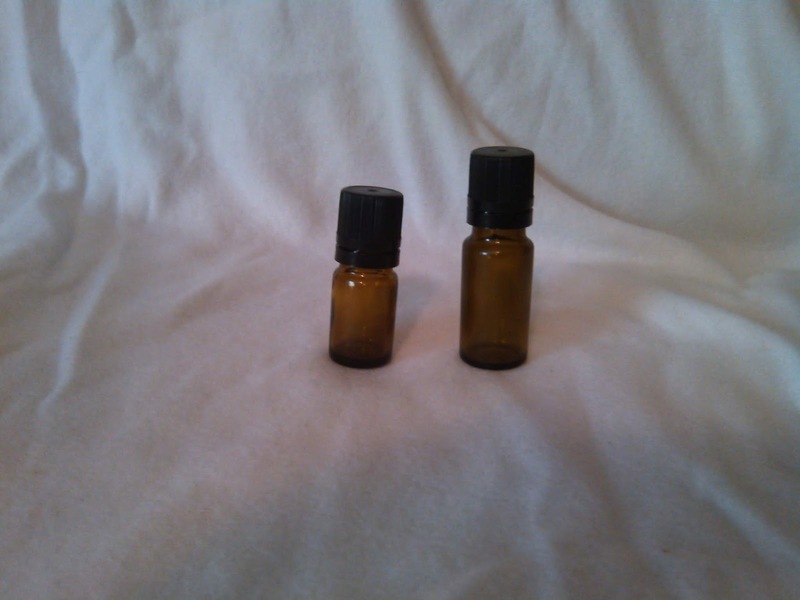 This meditation therapeutic essential oils blend has an earthy, smoky, spicy and musky scent. This is a relaxing, warming oil which eases nervous tension. Has a stimulating effect on the scalp promoting a more luxurious hair growth. A tonic for the scalp and may be effective with dandruff and hair loss!